It's so hard to believe that 2015 is almost over! This year really sped by, but I'm excited for 2016. 2015 gave me Truly Yours, A. and 2016 will make it even better. I'm proud of myself for even making it this far. I've tried blogging in the past and didn't last very long. This year I gave it my undivided attention and it's become something I can't imagine not doing. As the year winds down I thought I'd share my favorite (or most popular) posts. A HUGE thank you to everybody who read, commented or shared something they found on TYA. Keep reading to see which posts made the cut! 5. I guess people really love seeing the season's hottest boots pitted against each other because this was my fifth most viewed post. 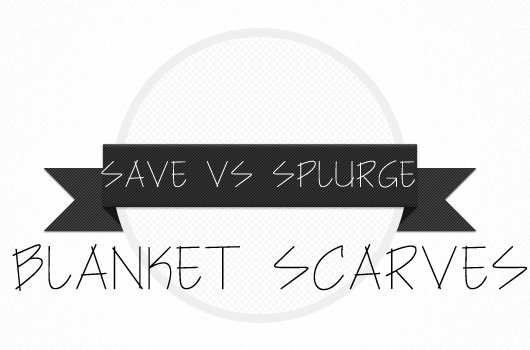 If there's any more items you guys would like to see compared in my Save vs Splurge series, please let me know in the comments below! 4. 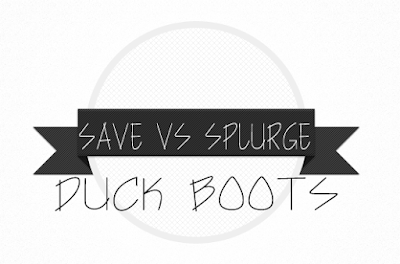 This was my very first Save vs Splurge post! I never would have imagined this post would have taken off the way it did. This post also compared the season's must-have blanket scarf with options for any budget. 3. Keep It Casual was Day 4 of my Holiday Outfit Series on the blog. 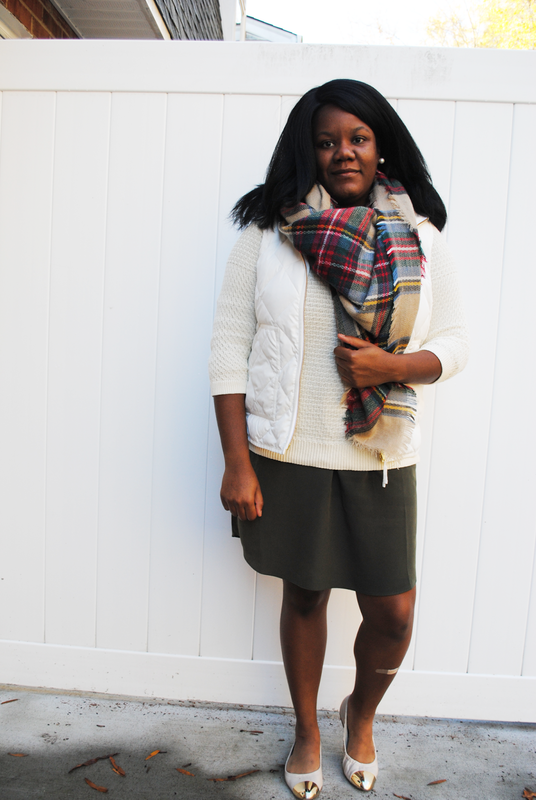 This actually ended up being the outfit I wore to Thanksgiving dinner with my family! 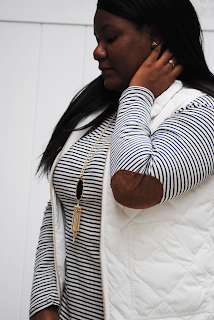 The elbow sleeves on this tunic really ended up being the stars of the show. This reminds me that I need to wear this top again soon! 2. 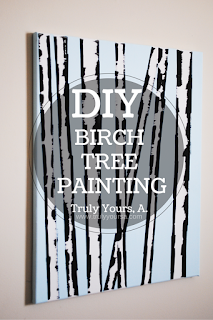 This was my first DIY on the blog and the most popular one to date. 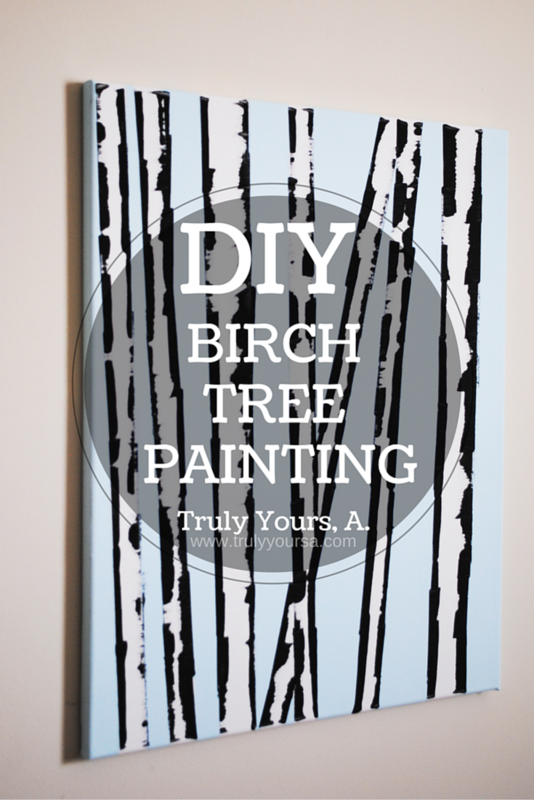 I love making DIY projects for my home so I can't wait to find more and blog about them. I already have a few in mind that I would love to tackle after New Year's. 1. And top favorite post from 2015 is Day 5 of my Holiday Outfit Series, Be Thankful. This was the last post of a week filled with holiday outfit inspiration. I had so much fun planning and shooting all the outfits. It was the first time I'd dedicated so much time to blogging and I'm glad it all paid off. 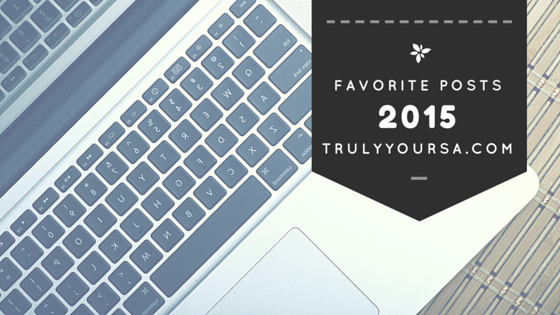 What was your favorite post from 2015? Or if you have a post on your own blog you'd love a little love on, let it in the comments below! I'd love to read it :) Thanks for reading and Happy New Year!